What’s stopping you from taking telephone payments? Being able to accept credit and debit card payments over the phone can provide your business with a real boost. Some people prefer to talk to a new supplier before entering their card details on the Internet, and when they’ve decided you are the supplier for them, they are ready to pay – there and then. Of course, we appreciate that setting up a method for taking telephone payments may be some way down your list of priorities. If you’re anything like most of our customers, you’re busy running your business, working all hours to improve your service or products and working flat out to gain more customers. Possibly you’ve been put off by stories about costly monthly fees and tie-ins or perhaps you’re not sure how PCI compliance might affect your business and you simply don’t have the time to research the subject. Fortunately, we can help you. 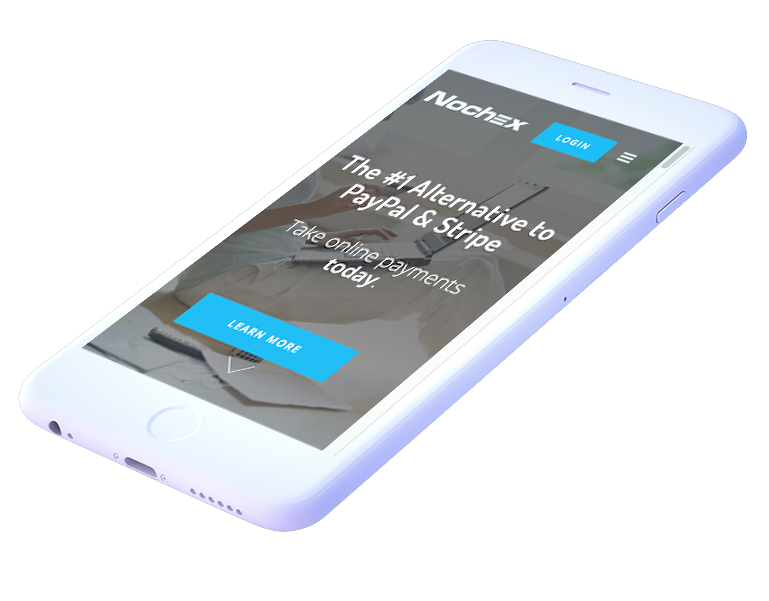 Nochex is a well-established medium sized enterprise, so we understand the challenges and demands of running a profitable company. We draw on our own experience to remove much of the frustration and hurdles from the payment process and our UK-based support team is here to help you get the most from our services. Our Telephone Payments solution is designed for small businesses and is simple to set up. Money goes straight into your account, meaning you’ll hold less cash on your premises. The money clears quicker than it would by cheque, allowing you to post out products sooner, to keep your stock moving and profits rising. Want to Take Telephone Payments?